Get new brake pads for just $100 on most vehicles! We are the area's premier auto repair shop, specializing in BMW, Mercedes-Benz, Audi, and other import vehicles, but all makes are welcome! As a family owned and operated business, customer service is our number one priority. We will get the job done right at an affordable price. Our technicians are industry experts with over 25 years of experience working on import and domestic vehicles. We also have the specialized equipment and technology needed to provide top quality service. Our services include everything from a simple oil change to full transmission repair, there is no job too big. 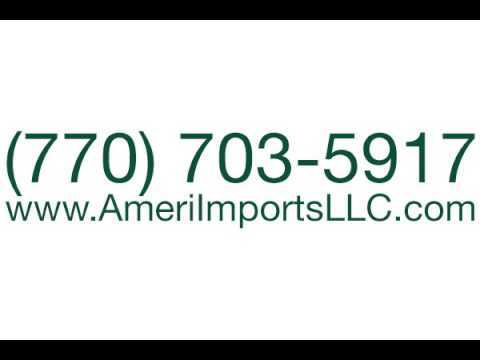 When you leave your car with Ameri Imports LLC, you are leaving it with professionals. Stop by or call today to schedule your appointment!